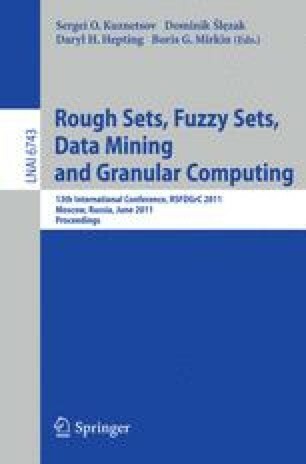 Feature selection remains as one of effective and efficient techniques in text categorization. Selecting important features is crucial for effective performance in case of high imbalance in data. We introduced a method which incorporates game theory to feature selection with the aim of dealing with high imbalance situations for text categorization. In particular, a game is formed between negative and positive categories to identify the suitability of features for their respective categories. Demonstrative example suggests that this method may be useful for feature selection in text categorization problems involving high imbalance.